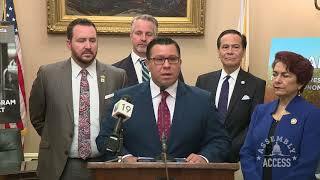 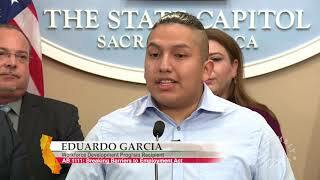 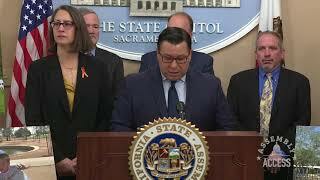 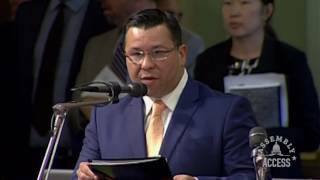 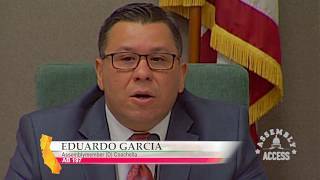 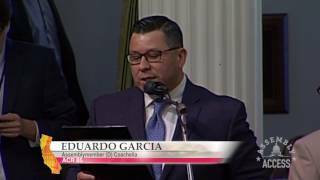 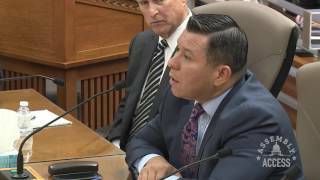 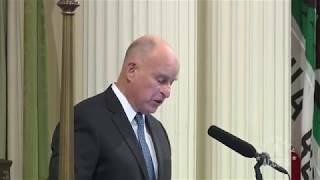 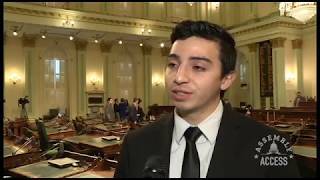 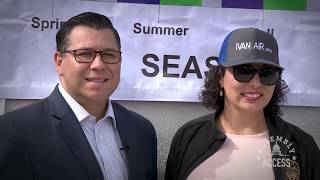 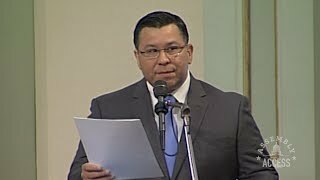 (Sacramento) – From bridging the pay gap to providing new parents with longer paid leave, Assemblymember Eduardo Garcia (D-Coachella) explains how four California laws are ensuring women are respected and treated fairly. 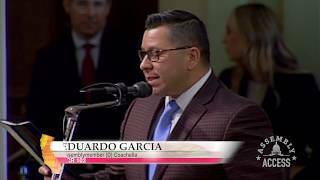 “These are all good news, but our work to advocate for women’s rights is not done,” Assemblymember Garcia said. 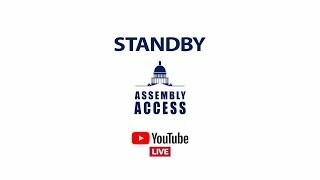 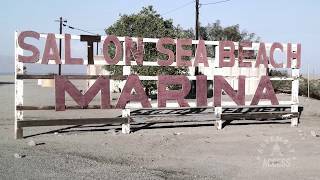 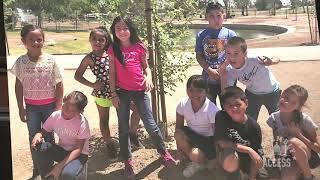 Learn more in this Assembly Access video.